Nobody will ever be able to write the history of the Syrian civil war. Too much of it is performance art that’s necessary to avoid the mistakes of every single western power that has fought in the Middle East. The performers putting on the show can’t take a bow, which is a shame. They’re absolutely brilliant people who have deftly avoided every possible pitfall. I have no concerns whatsoever. Syrians will soon live in peace and freedom. My guess is that what I’m about to discuss is a Russian ploy. I once had a close Russian friend who lost his marbles when Putin annexed the Crimea. “Russia is rising off its knees, Thomas!” he kept writing me. No. 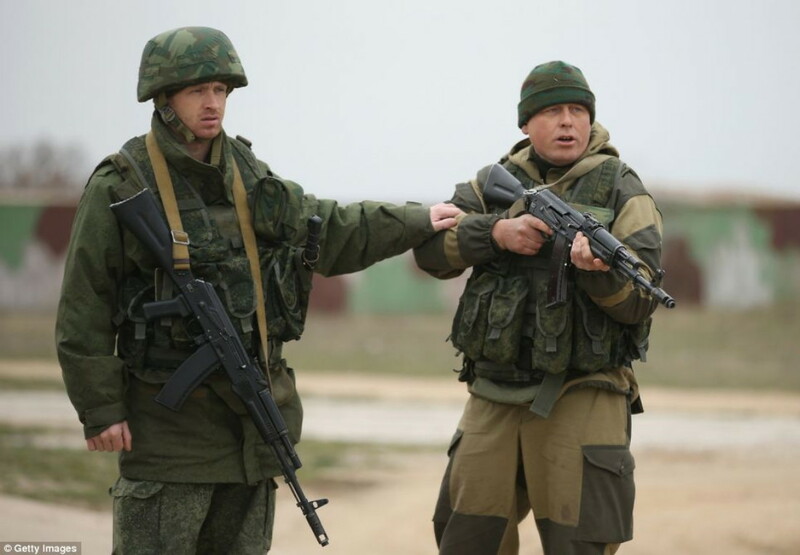 The Russian 76th Guards Air Assault Division is said to be the best conventional force in the federation. They’re buffoons. The commander was almost losing consciousness from humiliation and depression. His men were panicky chubsters who didn’t know how to use their rifles. 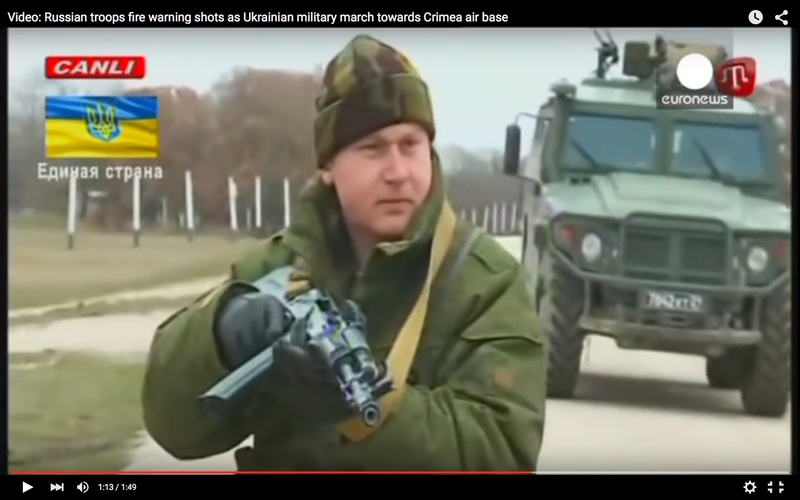 If you hold an AK-47 sideways and fire it, the empty casing will fly right into your face. So the Russians are almost certainly behind this ridiculous charade. 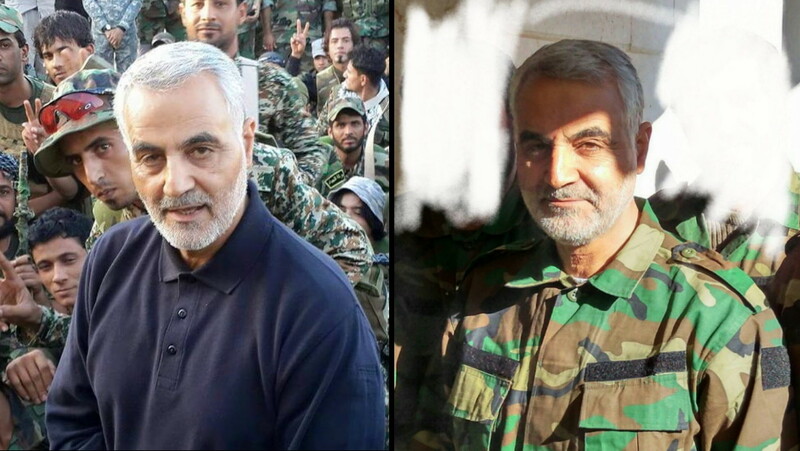 Qassem Suleimani is dead. The last unquestionably genuine photo of him alive was taken October 18, 2015 (below left). He was pale, thin, and dramatically aged. Every image of him published since October 18, 2015, was actually taken years before. As for Colonel Suheil al-Hassan, he’s the orange-faced doll-man on the right below. 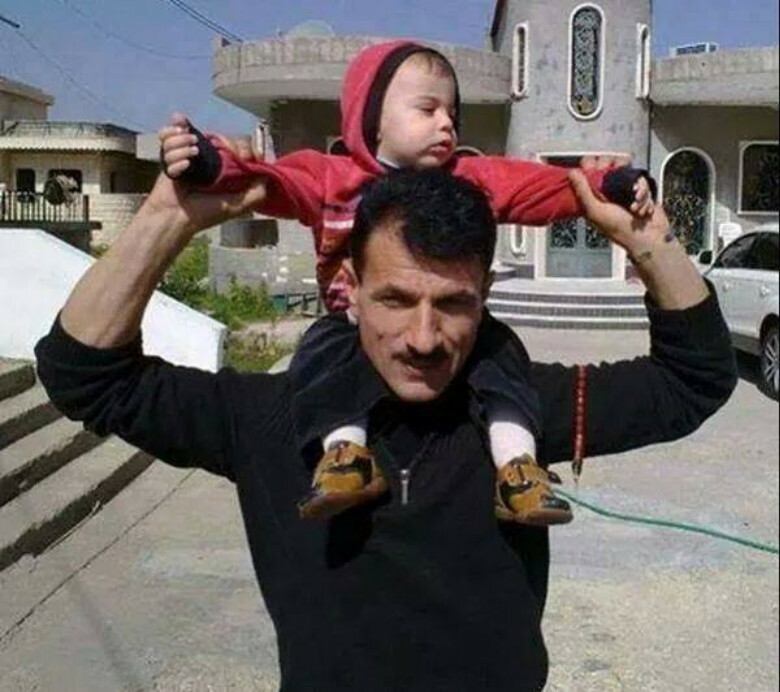 This was Colonel Suheil al-Hassan in February of 2015. 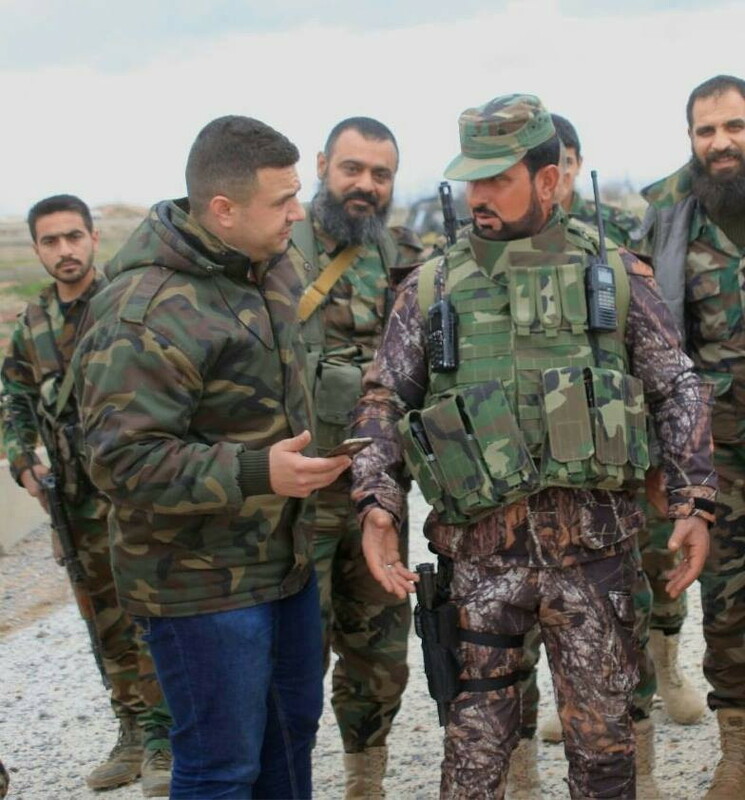 The orange-faced version of Colonel Suheil al-Hassan isn’t even a soldier. I don’t speak Arabic, but I know a ham actor when I see one. This is an appallingly amateurish performance. At 0:52 his voice wobbles with passion, and he shakes the radio, exhorting his fellow ham actors forward. 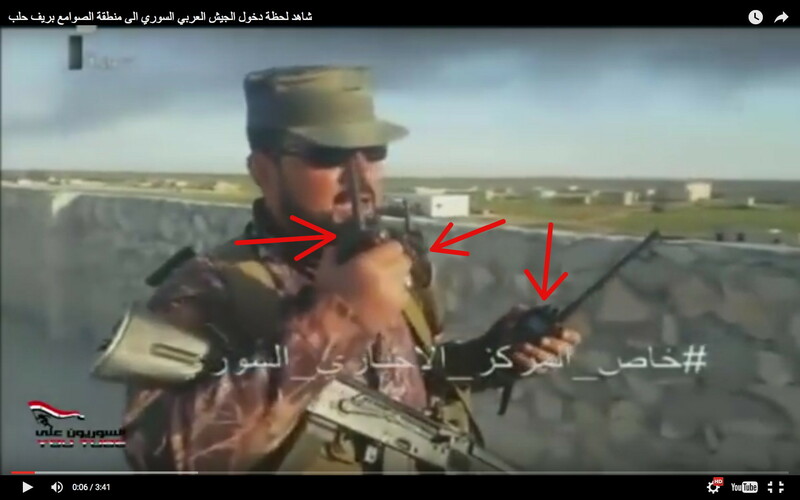 Colonel al-Hassan has an assault rifle on his chest for no reason. As he struggles to remember his lines, a bunch of guys drinking coffee blunder onto the set behind him. Some stop, wondering if now they’re going to get summarily shot. 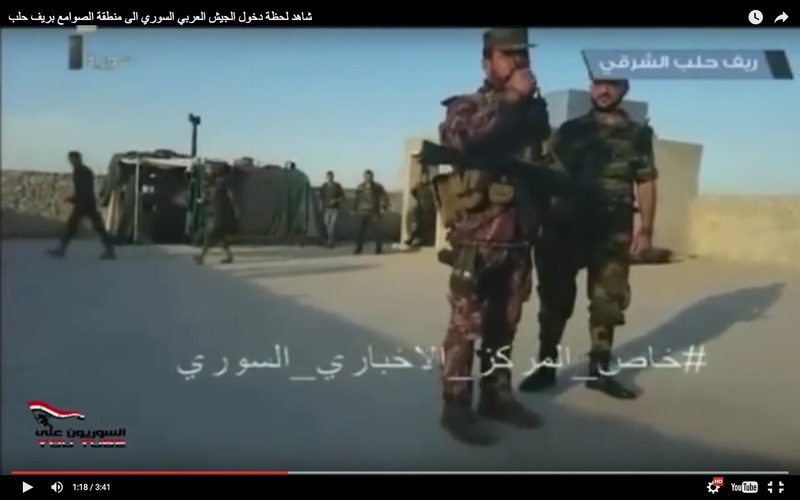 Al-Hassan’s purple, orange, and pink uniform is a commercial product, not issued by any armed force in the world. He also has three radios. It’s a video for Russians. My former friend told me that Jews, Nazis, gays, and NATO had set up death camps for Russians, which is why Putin had to invade Ukraine. Compare the histrionic Colonel al-Hassan to a Saudi Border Guard captain whose men repel a massive assault by Houthis. The Border Guards are not soldiers; they’re commanded by the Ministry of the Interior and are analogous to the US Border Patrol. He’s no actor. Even his religiosity is low key. He’s a calm, steady professional. By the way, these are high-explosive rounds from two 40mm Bofors cannons. I was right again. 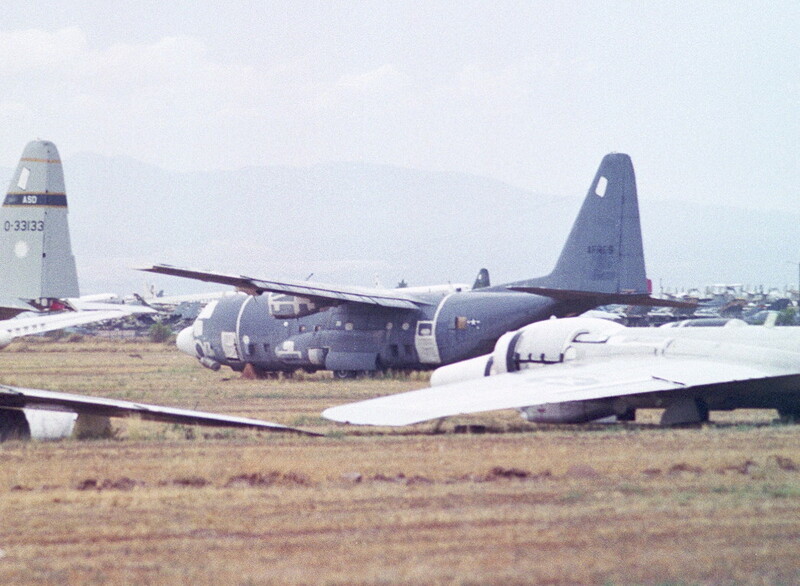 We took at least one AC-130A out of storage at the 309th Aerospace Maintenance and Regeneration Group (AMARG) boneyard, Davis-Monthan Air Force Base, Tucson, Arizona, and gave it to the Saudis. 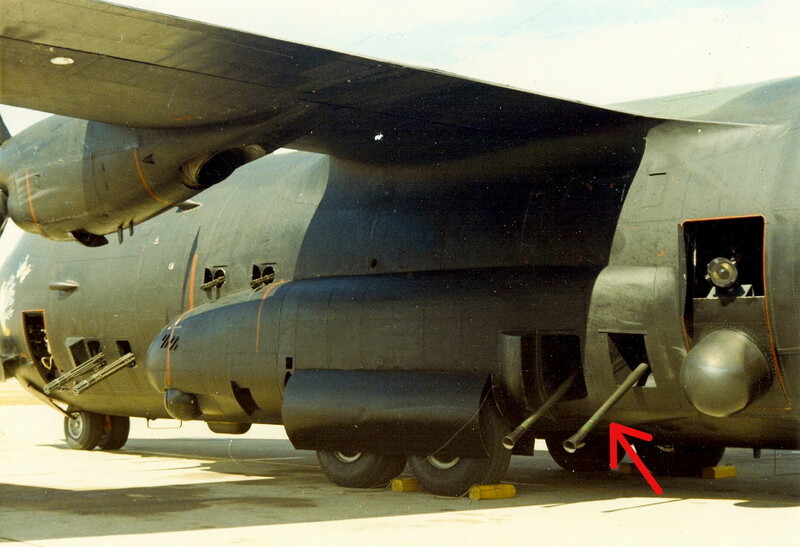 The AC-130A was retired in 1995, but I’m sure that the Emiratis completely refurbished the aircraft at AMMROC. Transferring AC-130As and Fairchild Republic A-10 Thunderbolt II “Warthogs” to Saudi Arabia and the United Arab Emirates would be kept secret for about a billion different reasons. 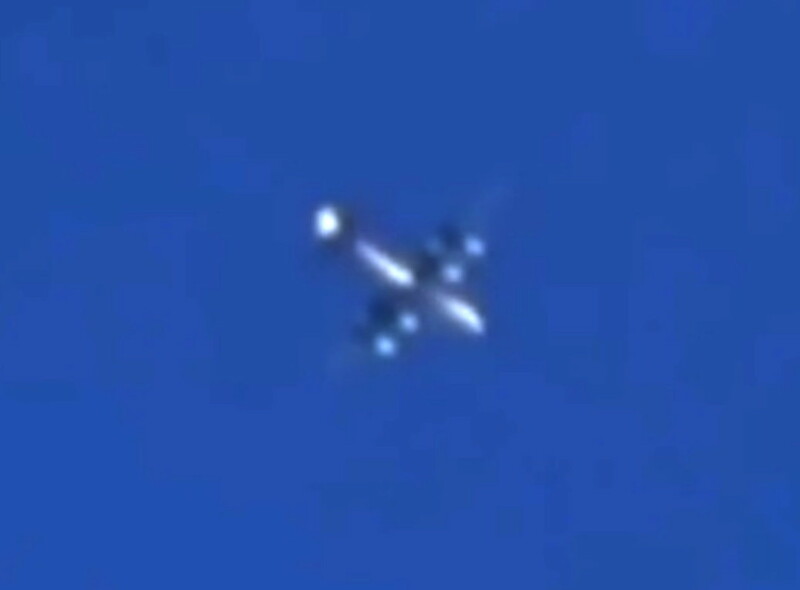 Angry Americans tell me that they haven’t heard any news reports of AC-130s or A-10s going to the Arab League. Well, you never will. But you can see video of them in action. Don’t bother arguing with me. It’s a new world; that’s where I live. You can keep on living in the past if you want, but don’t try to yank me back there with you. 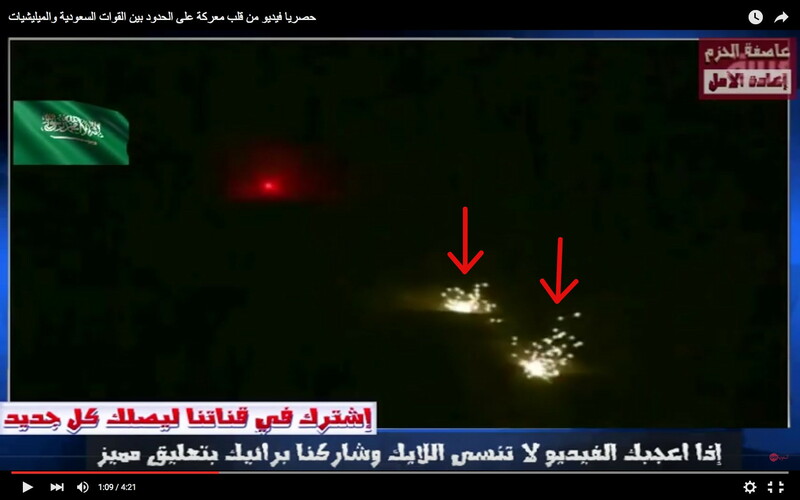 I have to say that Hezbollah has put in the best performance in Syria. They’re perfect for this role. On the bodies of the dead militants were signs of burns that are typical of chemical explosives. “It is not the first time that coordination problems have arisen between the military police and the Russian military, Hezbollah and Iran. Incidents like this have happened repeatedly since the Russian forces entered into the conflict,” a diplomatic source said. The source elaborated that this lack of coordination is particularly troublesome because it is one that caused Putin to announce the withdrawal of ground troops from Syria. Come on. That was no accident. You know what else is FUBAR about the attack on Al-Eis? 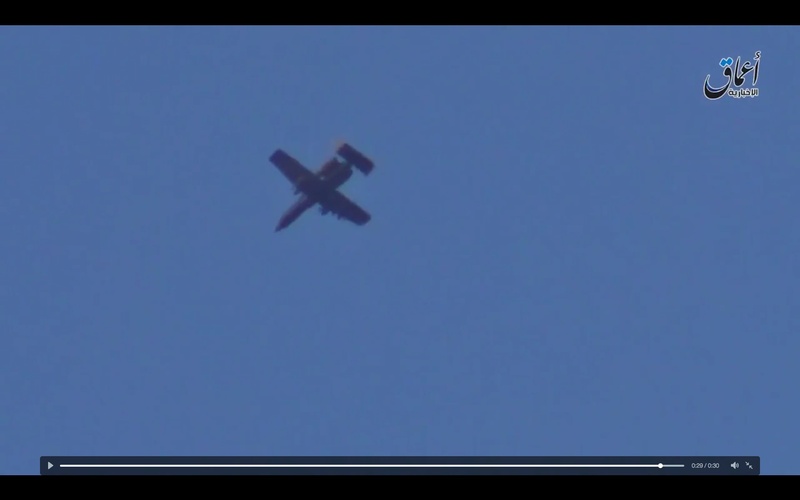 The Russians refused to provide close-air support (CAS) for the Iranian 65th Airborne Special Forces Brigade. Those young fascists goose stepped to their deaths. At Al-Eis, here’s who was killed. a) Is it a coincidence that the only fatalities were among those groups? b) Are you upset by the deaths of men in those groups? Let me repeat what was said above. Incidents like this have happened repeatedly since the Russian forces entered into the conflict. There you go. Strategic special operators cause absolute mayhem. 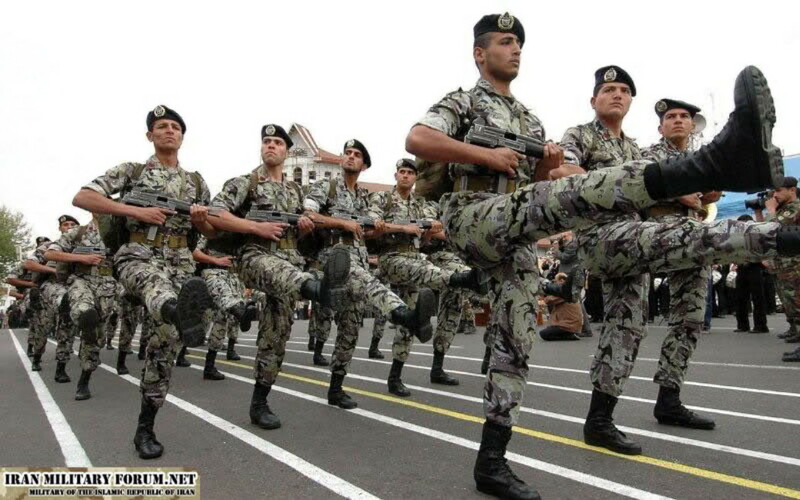 The Arab League expeditionary forces in Syria have been trained in shooting, grenade throwing, hand-to-hand combat, infiltration, surveillance, sabotage, and pretending to be other people. You need to understand that there are Arab soldiers in Syria who speak unaccented Russian, Farsi, Urdu, Pashto, Turkish, Uzbek, Chechen, Khunzakh, and Kurdish. Many also learned how to speak Arabic with the accents of every nation in the region. Only men of superior intelligence can be special operators. Many were sent abroad to study. Give those men equipment that allows them to override the enemy’s radio transmissions, and then sit back and watch all the bad guys on the battlefield kill each other. This sign was put up by the Saudi Border Guard. We’ll end with terrific music played over video of the Syrian Democratic Forces (QSD). The Kurds are part of the performance art. Their reward for cooperating is first an autonomous region in Syria, and then an independent Kurdistan. Once they’re all in one country, they’ll discover how hard it is to get along with your own. But like everyone else in the region, they’ll decide that they prefer peace to war, one reason being that the people making all of this possible can no longer be defeated. That’s a simple fact. Everyone is truly lucky that the emerging superpower is benign. Unless you’re an irredeemable troublemaker. Then you die. This article viewed 2473 times.